Green Ideas Group AB is a company specialising in developing, selling and marketing technical solutions for the environment, in addition to consultancy services linked to this. 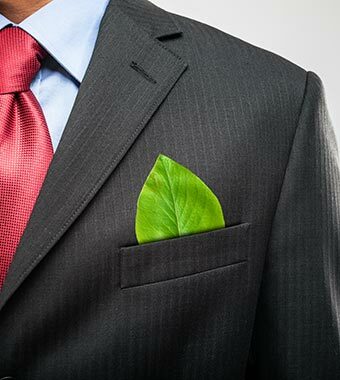 Our solutions shall cut down on resources, be environmental friendly and contribute to sustainable development. Green Ideas Group has a strategy for developing new products and concepts that will be on the market in the not so distant future. Green Ideas Grooup AB cares about the planet and cares about the people. 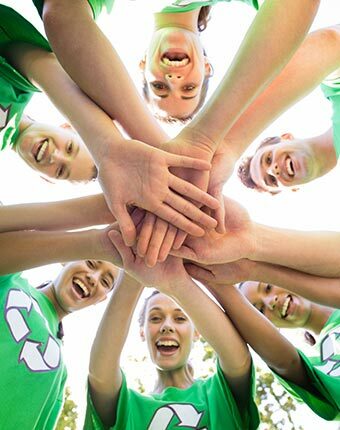 We believe that if everyone makes a small contribution, it will make a big impact on the planet. That is why our Sortér™, specially design for households, can make that small contribution that eventually will make the planet a better place to live. Green Ideas Group AB (GIGAB) is a Norwegian company founded in 2010 specialised in developing, selling and marketing technical solutions for the environment, in addition to consulting services to this end. With the Wastend project our goal is to provide European countries with an innovative end-to-end waste management ecosystem covering all the steps in the municipal solid waste (MSW) value chain. Our unique patented sorting system (Sortér™) is designed to collect and sort organic, plastic and residual waste in households (to be transformed to soil) and take the remaining waste to be processed by a disruptive pyrolysis technology that requires no previous sorting and produces biofuel and energy. The concept of waste disposal starts at home. This is the first, and probably the most important step in the process. Sorting the waste in the correct way makes is fundamental for the success of the whole procedure. And to achieve this, we have developed the SortérTM recycling system for private households. 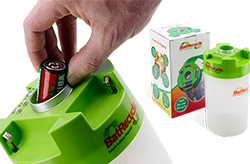 BatRecycle Smart Battery Disposal is a global product that will help all countries make more efficient use of batteries and at the same time ensure they go only for approved recycling rather than creating long-term contamination in landfill sites. 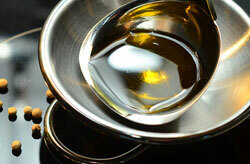 This is a unique solution for intermedium storage and handling of various oils from household cooking. 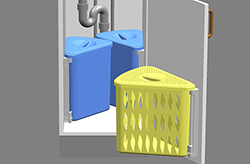 The waste management bin with spill proof lid is integrated in the Sorter ™ Concept. Green Ideas Group will finished the design of a new product to sort waste in hotel rooms – optimal functionality, ergonomic design. Sortér™ It utilizes the wall’s surface to increase the space in the room. 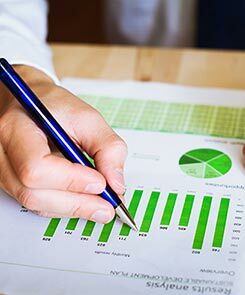 Green Ideas’ senior management and board members has broad experince in entrepreneurship, sales, international business, investments as well as stock market board experience. Green Ideas Group AB (GIAB) is an international company specialised in developing, selling and marketing technical solutions for the environment regarding waste-management and Wastend ™ services from sorting the waste at source to new ecofriendly energy through pyrolysis technology. Green Ideas, Inkognitogaten 33A, 0256 Oslo | Green Ideas Group AB c/o Abelco Investment Group AB Box 55979 102 16, Stockholm, Sweden.